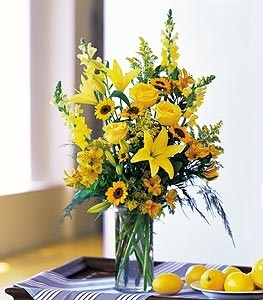 Check out our large selection of birthday flower arrangements. We will select the freshest product for you, so the flowers that arrive may not be as open as the picture but they will last much longer. 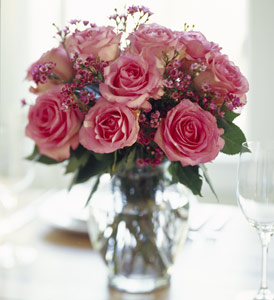 Send anniversary flowers to show your true love how much you care. 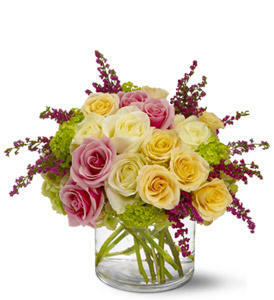 choose from our large selection of anniversary flower arrangements! The perfect congratulations gift for this someone special is a floral arrangement from Mills Florist. Depending on what you are celebrating, we have a wide variety of flowers to choose from. Take a look at the selections we have available on-line.